Are you using these products already? Ladies, listen up. If you’ve been doing the same facial wash-moisturizer skincare combo since you were a teenager, it’s time for an intervention. As we age, our skin develops different needs that we should definitely pay attention to. If you look closely in the mirror, you’ll notice that you may have already developed a wrinkle or two, darks spots that didn’t use to be there, or blemishes that you don’t remember seeing yesterday. Here, 6 products that you might want to add to your skincare routine to solve your issues, stat. 1. Toner. Use a toner to get rid of any excess oil and dirt that your cleanser may have not been able to remove. There are a lot of toners out in the market that can answer different needs. Select one based on what your feel like is your skin’s biggest concern. 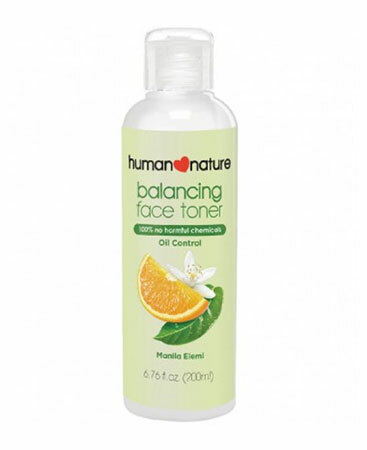 Try: Human Nature Balancing Face Toner, P99, Watsons. 2. Essence. An essence is somewhere in between a toner and a serum. They’re not as strong as toners, but they’re not as thick as serums either. Korean women have been long believers of essences for a long time, as they are believed to help boost cell regeneration that result to clearer and brighter skin. If you feel like you need an extra boost to deal with uneven skin tone or dry skin, add an essence to your routine. 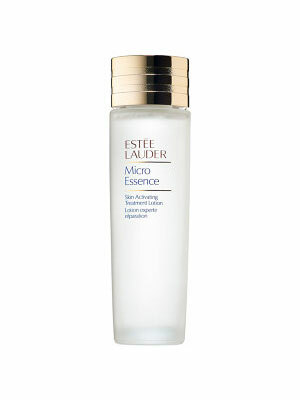 After washing and toning your face, take the essence on your hands and pat it gently on your face and your neck. Remember not to tug and pull on the skin! 3. Serums. These are packed with various active ingredients that can target the very specific needs of your skin. For example, if you feel like your skin looks too dull, select one high in Vitamin C or glycolic acid to brighten it. 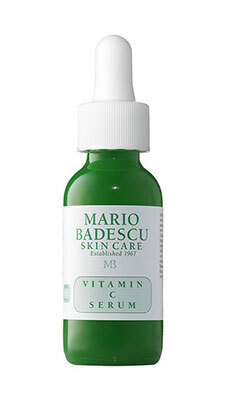 Serums with hyaluronic acid on the other hand, are proven to aid in the appearance of wrinkles and fine lines. Do your research and read the labels of these serums before you make the purchase. These products are expensive but WORTH IT. 4. Eye cream. 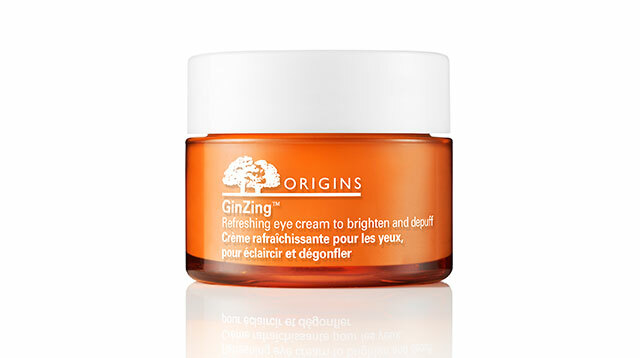 It’s ideal to start using eye cream when you reach your 20s. Some of the best ingredients to look for are hyaluronic acid, ceramides, Vitamin C, and Vitamin E to name a few. These ingredients are proven to hydrate and brighten the dark circles under the eyes. 5. Sunblock. Where do we even begin to explain how much you need a sunblock in your skincare routine? Do it for yourself! 6 Face oil. Forget about that misconception that using a facial oil will lead to oilier skin—it won’t, as long as you don’t overdo it. 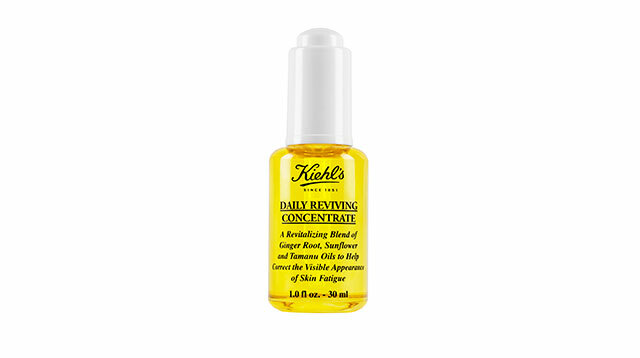 Use a brightening lightweight facial oil as the last step in your routine. You’ll be left with dewy and hydrated skin all day long. Now no one has to know you were up all night binge watching your TV shows, because your skin will look absolutely flawless and healthy.